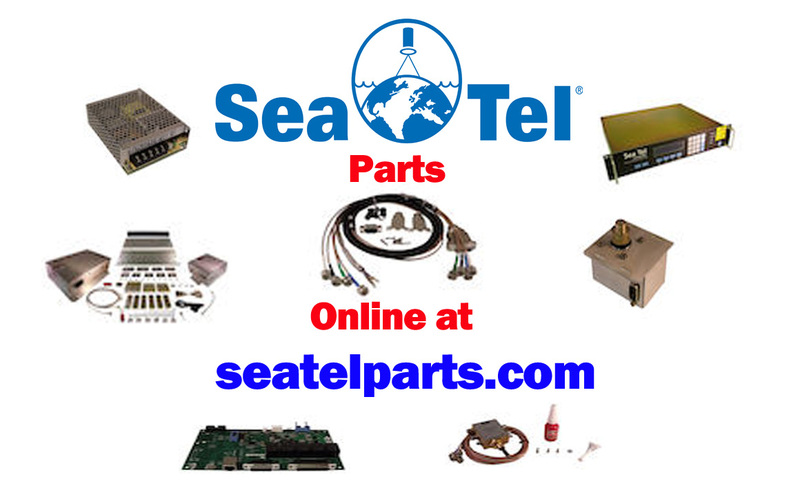 The Coastal 18 is small in size, but big on features with Sea Tel’s superior quality and performance in satellite television at sea. It has a compact 18” dish that is perfect for small yachts, with a wide coverage range while maintaining a compact size. The Coastal 18 features a 2-axis stabilization system with enhanced reception that rivals most 24” systems. A small, lightweight antenna with a classic, clean design and built-in GPS for fast satellite acquisition. 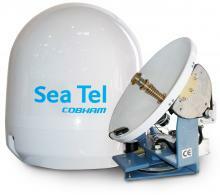 Sea Tel’s Coastal 18 features a wide coverage range and built-in GPS for fast satellite acquisition. Other features include DVB (digital video broadcasting) signal identification, Sea Tel’s proprietary antenna control and fast-track signal lock software, plus high-performance stabilization and satellite tracking even in inclement weather. The Coastal 18 will support multiple receivers and its programming extends worldwide.